With any DIY or work project, the fine details often mean the difference between a job well done or a poor substitute and this is no different when choosing the correct wood sealer. Carpentry jobs come in all shapes and sizes, from large exterior building work to small interior improvements and it’s extremely important to use the correct product, for the correct job. Essentially, the purpose of wood sealers, are to protect the raw wood, sealing in oils and waxes while offering varying degrees of water resistance. 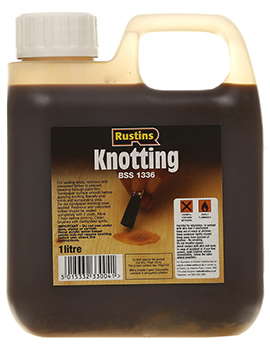 This creates a surface that is less porous and easier to paint, stain or varnish if required. 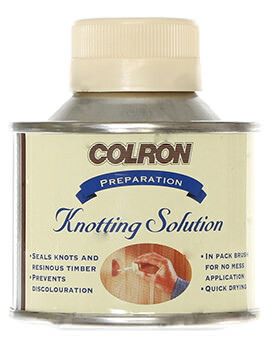 At Buildworld, we offer a range of Wood Sealers. Explore our range below. There is certainly a wide choice of wood sealers on the market, so consider carefully how much protection your overall project is going to need. Will it be outdoors, requiring long-term protection from the elements? Or will it be indoors and purely decorative? Ensure you have as many details as possible before you make your final choice. There are some woods which require extra care and some which require far less. As a rule, more absorbent woods will need more time spent on them and often demand a few coats. 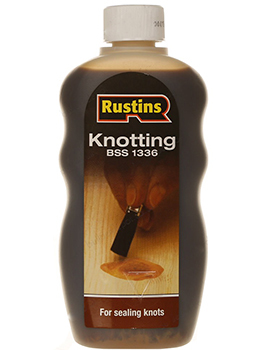 You may also find that woods such as pine, tend to be very knotty and will require a separate knot treatment sealant, to prevent them bleeding through any final finish. It’s well worth investing your time doing this as, without it, the final surface coat will end up looking uneven, patchy and quite unattractive. When applying wood sealer, always make sure you have a dry, clean surface, without debris or contaminants. The sealer should be applied evenly and liberally, in the direction of the grain. Take care not to overload your brush as patchy areas, aren’t always easy to correct later. If the wood needs a few coats, consider watering the sealer down, rather than ending up with a thick, unwanted finish. Multiple light layers can often work better on porous woods, just make sure you let each coat dry before applying the next one. 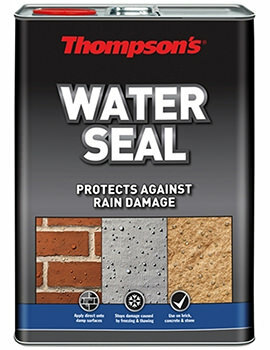 Many wood sealers some with a degree of water protection and the location of your project, will largely decide which one you use. Some, offer a simple water-resistant option, whereas others can offer a much more tough and durable finish, designed to withstand the harshest daily wear. Always read the individual wood sealer descriptions and ensure they will provide the level of protection you require.